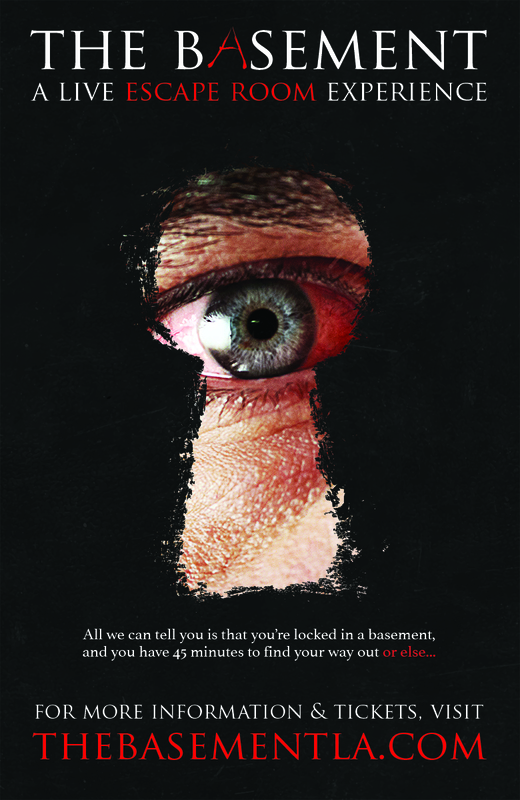 2015 is definitely the year of the escape rooms in the United States. With hundreds of them opening up all over the country, it seems that many businesses are cashing in on this trend, including haunted houses. In Hudson Valley, New York, the Headless Horseman Hayride has added the Great Room Escape as a year-round attraction. A great way to bring in revenue in the off season (and during September and October), they have two games to choose from: a zombie theme and Houdini’s hidden chamber. Our friends at Shocktoberfest in Pennsylvania, home of the (Almost) Naked and Afraid Challenge, is also opening up their own escape room this season known as the Prison of the Dead Escape. You and your group are wrongly accused of a crime and are sentenced to death. You only have one hour to solve the clues to escape. If you succeed, you will escape the Prison of the Dead and live. If you fail, your sentence will surely be DEATH! 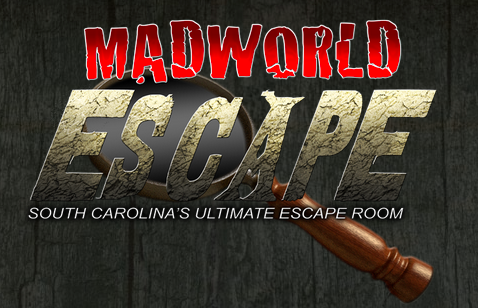 MadWorld in South Carolina also offers two escape room experiences: Haunted Mansion and The Morgue. Each game is 45 minutes long. However, if you’re looking for a year round cream of the crop haunted escape room experience? Look no further than The Basement in California. Amazing sets, great story, challenging puzzles and a very well thought out quality experience. 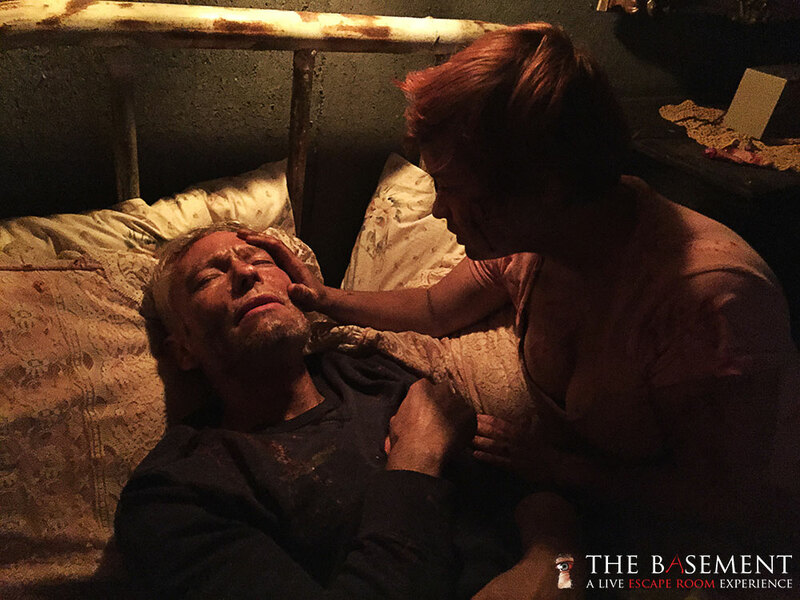 This entry was posted in Escape Rooms, Haunts, Outside The Parks and tagged Escape Rooms, haunted house, MadWorld, shocktoberfest, The Basement. Bookmark the permalink. Trackbacks are closed, but you can post a comment.